For my eye primer I used the NYX Jumbo Pencil in the shade milk. I don't typically prime with this but it really made the glitter stand out! 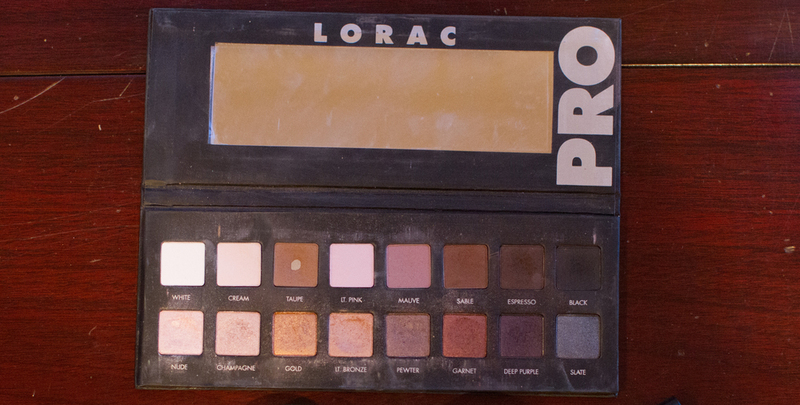 For the crease I blended out Taupe (an obvious go to) from the Lorac Pro palette. Then I mixed Espresso and black for the outter V of the eye. For Blush I used the Lorac Pro Cheek Stain in Ruby Rouge. This gives the perfect rosey cheek for winter! To finish it off I used the Urban Decay lip color in Big Bang. This is such a fun bright color! Perfect for New Years! And these are the ones I thought were kinda cool...the others were just a blur. I can only get better at this from here right? !